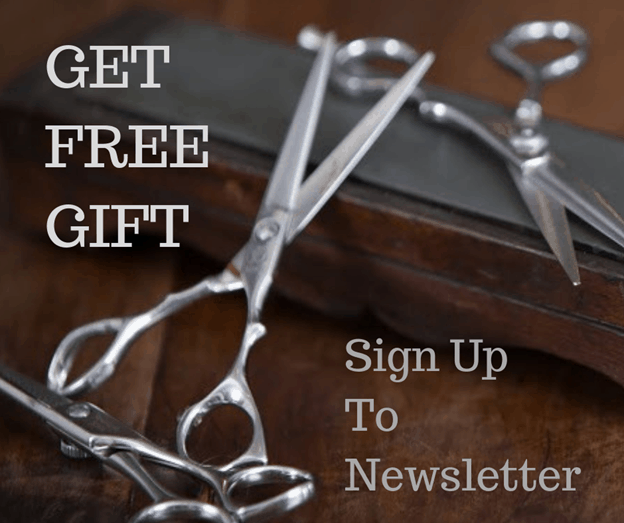 Each month we are going to put one of our products in the spotlight to help you understand more about the wonderful Aveda range, along with that we will do an offer around it. This month is Aveda Smooth Infusion. Normally €28.50, €5 Off until the end of February 2017 – €23.50. Available in store only. 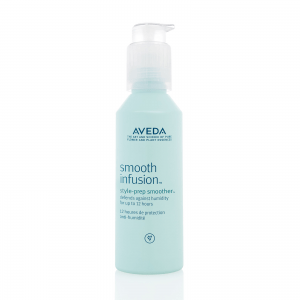 Aveda Smooth Infusion – Makes Styling Faster & Easier. Always begin with freshly-washed hair. This is especially important if you want your sleek/smooth blow-dry to last for several days. Always blot wet hair with a towel to remove excess moisture. Don’t rub, rubbing creates frizz. Apply a small amount (1-3 pumps depending on length and density) evenly through the mid lengths and ends of damp hair then blow-dry. When hair is 100% dry, use cool air to set. This closes the cuticle and ensures your smooth blow-dry will last longer. For thick/coarse hair, apply product before bed. This helps maximize smoothness and helps prevent excess volume in the morning. 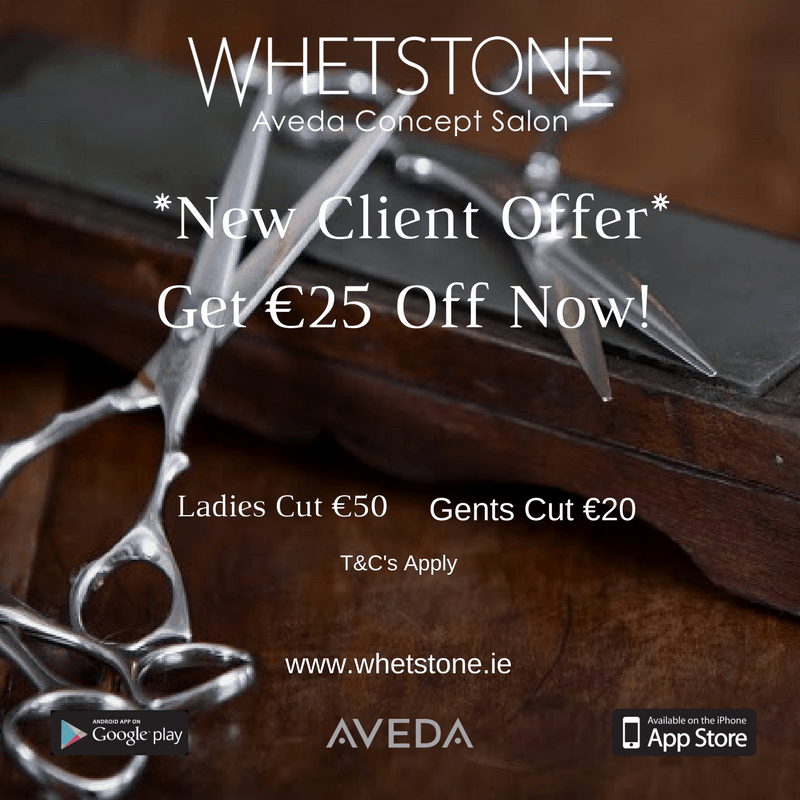 Lovely Memories of Our Christmas Client Eve Fri Dec 2nd, 2016 – Whetstone Aveda Concept Salon →← Happy New Year Offers At Whetstone Aveda Concept Salon – Get Them Here Now !